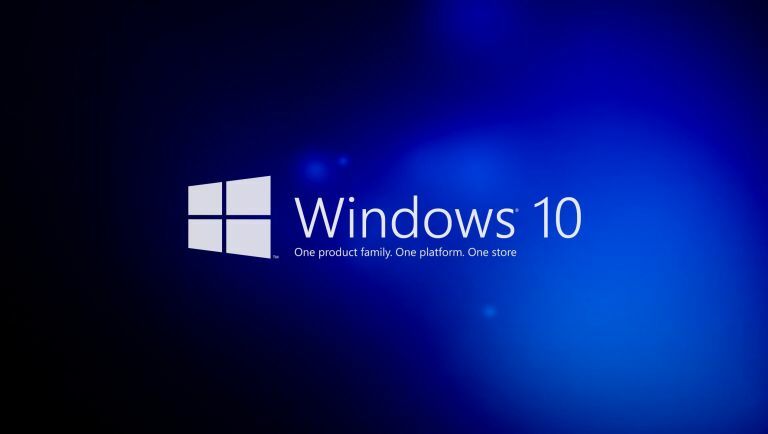 Have you upgraded your PC or laptop to run Microsoft's latest operating system? You haven't?! Well, you'd better hurry as the big M has confirmed the chance to download the free upgrade is drawing to a close. According to a post on the official Windows Blog, around 300 million devices are already enjoying the improvements of Microsoft's latest OS offering, with homes, schools, businesses and more taking to the new software. On the stat side of things, Microsoft have a few more bits of info to share. Apparently new browser Microsoft Edge is proving popular with 63 billion minutes logged in March alone (that's a 53% growth in mins since the last quarter). Digital assistant Cortana has answered 6 billion questions since Windows 10's launch, while users have logged 9 billion hours of gaming in the same period. Wow, that's a lot of Minesweeper. So how long do you actually have? Microsoft has confirmed the free Windows 10 upgrade will stop on 29 July, so you've got just over two months to jump on the option before it's gone. It's also planning a special Windows 10 Anniversary update in the summer (which will add plenty of extra features) so be sure to get that too. Still not convinced? Here's Bryan Roper (complete with flatcap) from the Windows Team to tell you why you should upgrade now before its too late.